The power of the mainstreet reigns! 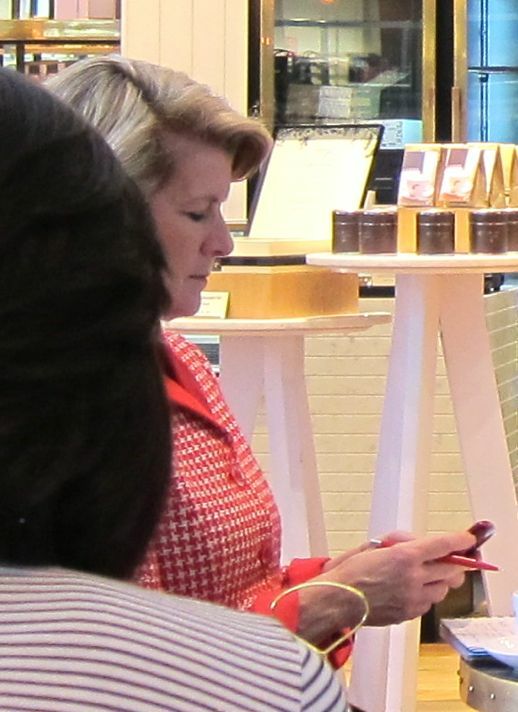 Julie Bishop, the famous politician, chooses Claremont to catch up with family and friends. 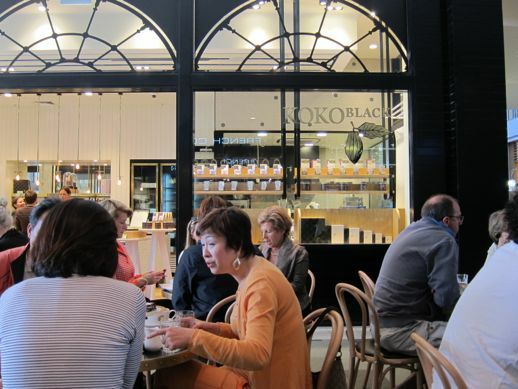 Here she is at Koko Black in the Claremont Quarter. OK, it’s technically not a mainstreet because its within the Claremont Quarter shopping centre in Claremont. However! I think it’s fair to say that by choosing Claremont Quarter you are choosing Claremont town centre as it is integrated into the heart of the town excellently (my opinion). Put it this way, if the Claremont Quarter was not developed, where Julie is sitting would still be a carpark.